THE NEW CD/DVD “RDs 131”! "The Rolling Drunks are at home in rather hard rock fields. 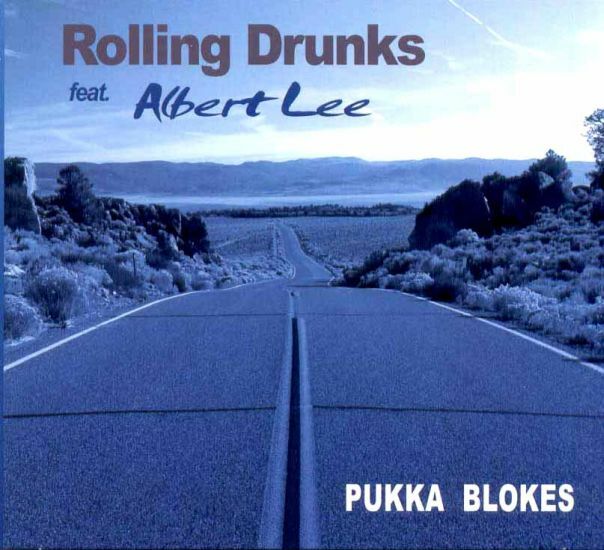 But with "Pukka Blokes", the band presents us a fine, mere acoustic album. Guest on this CD really is the guitar legend Albert Lee!" 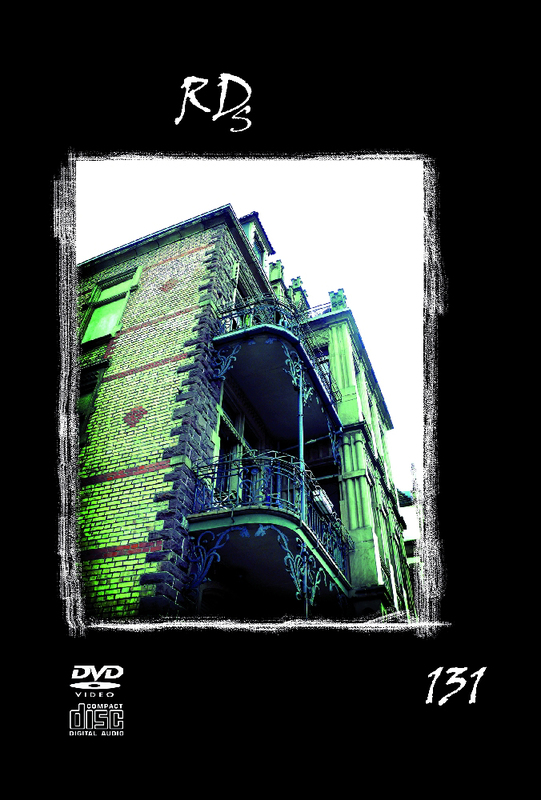 "… a varied acoustic CD between edgy rawness and baladesque pathos (no sob-stuff!) ... and with an Albert Lee as guest musician, first-rate guys - pukka blokes." "... one of the big highlights in the biography of the Rolling Drunks." "… wonderful intimate atmosphere of an acoustic session ... ennobled by master Albert's play ... real music - real characters." "How acoustic music shall sound. Compliment on the Rolling Drunks for inspiring entertainment ..."
On their 7th album, the RDs appear as an acoustic trio together with legendary Guitar Heroe and Grammy Winner Albert Lee as special guest. “Pukka Blokes”, which is designed thematically and stilistically, mixes hard and harmonic rock songs with elaborate pieces and directly regards to the Progressive Rock of the early 70s. The album contains a couple of older songs, which sound very new because of Albert Lee’s distinctive and brilliant guitar style, and some new and more complex compositions. The opener of the cd is “The Long Road” on which Albert’s warm and beady guitar lick leads from the reggae in the beginning to the swing part with the glassy sound of a Martin Bellezza Negra. 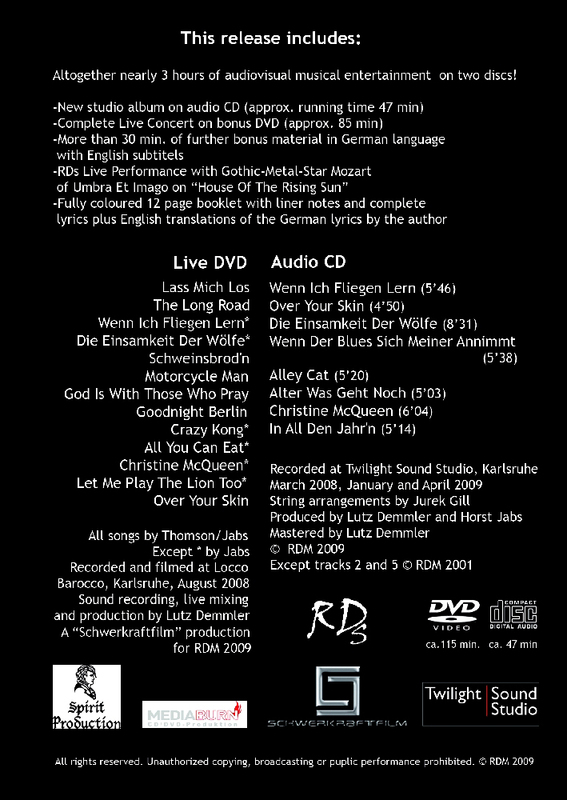 On “Let Me Play The Lion Too”, Horst Jabs uses text fragments spoken by Nick Bottom of Shakespeare’s “A Midsummer Night’s Dream”, packs the song in a very fast jazz arrangement, only interrupted by a middle part with the tragic-comical monologue of Pyramus – performed by Wolfgang Eckertz (violin) together with Albert’s elegiac playing. The grand final of the album, “All You Can Eat”, a 7-minute-piece with a piano part, closes the thematical circle and leads once more back to the Long Road of the Scottish Island Jura and to the digital highway of the Internet: “Whatever you want, whatever you need, a mouse click away – a free home delivery of all you can eat”.